My website is now available but is not yet complete. The transfer of listings is taking a lot longer than I had expected. The Napoleonic era listings are not up yet but will be by Friday evening. The next collection, soon available, will once again be from the Napoleonic era . My website is currently unavailable as I am having to change my host and re-build the whole shop! I expect to have it back up during the weekend. New From The Emperors Library! Announcing the newest book collection from the Emperors Library! This collection is of 136 titles covering the early 20th century. The subjects covered include among others; the Balkan wars, Boxer uprising, the Irish Easter rising and Allied intervention in the Russian Civil War. The books come as PDFs on a USB stick and with free delivery worldwide! Delivery is post free worldwide and the books in PDF format, come on a USB stick. Please visit the website for a full list of the titles. Announcing the newest Great War book collections from the Emperors Library. The first collection has 127 titles and the second collection has 126 titles. The price of these collections is £16 each. The Great War Naval, Aviation and Balkans/Middle East collections have also been greatly expanded! Announcing the newest book collections from the Emperors Library. 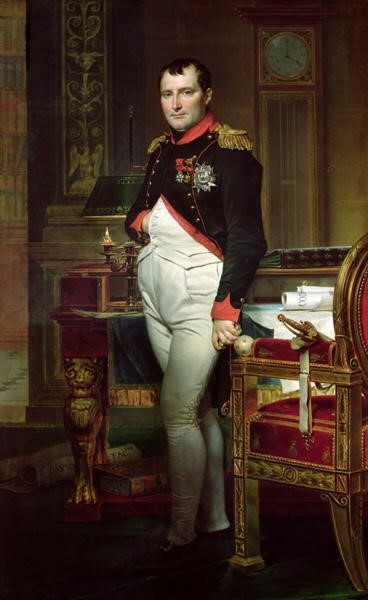 The first collection has 83 titles and 125 maps on Napoleon in the East 1812-14 at £16.